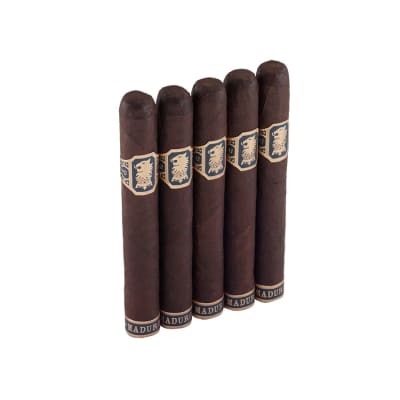 Kentucky Fired Cured Just a Friend cigars will love you long time. 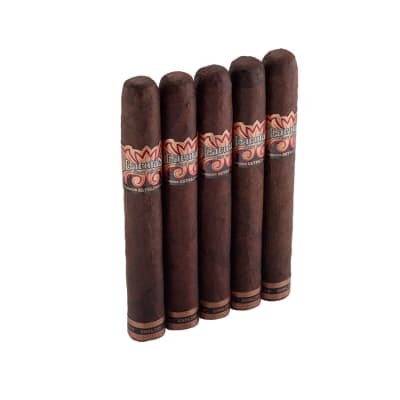 Their indescribable flavor comes from stalk-cut Kentucky & Virginia fire-cured tobaccos brimming with notes of hickory, oak, and maple, while a Mexican San Andres wrapper caps the medium-bodied blend for a savory, must-buy smoke. These are my favorite sticks I have ever tasted. The burn can be a little off at time but other than that they are the best. I m able to get a taste of BBQ because of the hickory and oak used to cure them. I just can t praise these sticks enough. Tried these based on several reviews and description of product. Confidence in Drew Estate a plus. Not disappointed at all. Slow shipping result of too many carriers. Will order again. I love this cigar. My favorite of the Kentucky Fire Cured family. 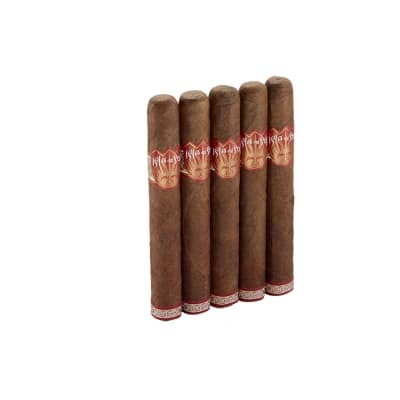 Best cigar of the KFC bunch. 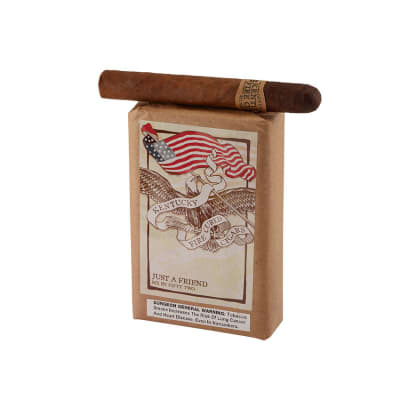 Along with the Flying Pig, Just a Friend is a fantastic smoke. Consistent though out the smoke and a very tasty specimen. Smooth peppery flavor with some spice sprinkled in. 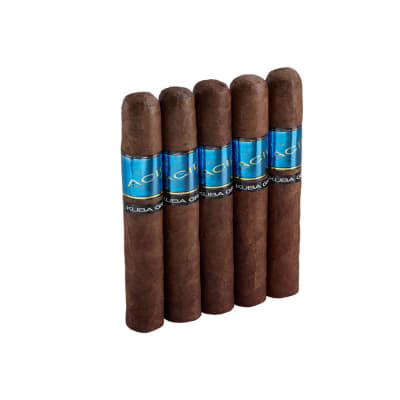 I highly recommend this cigar for any occasion. Paired with Wellers Special Reserve bourbon - you can t go wrong.